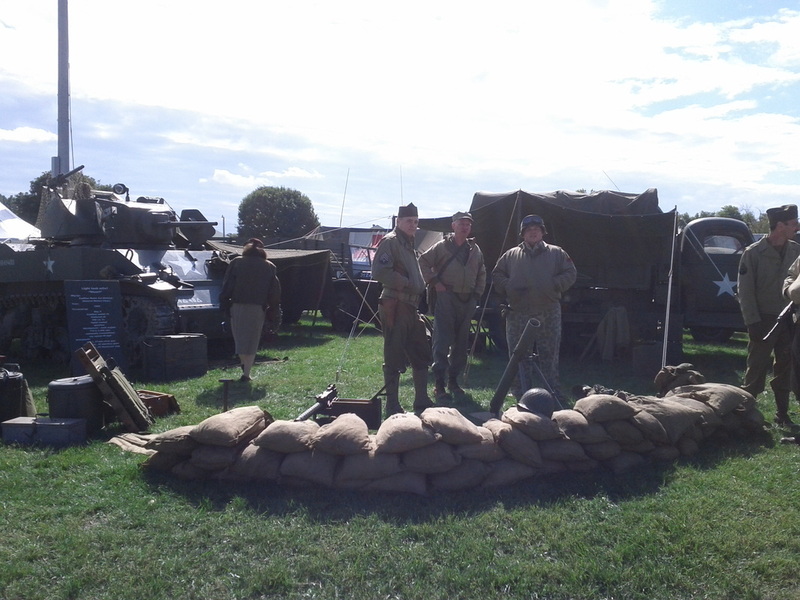 The 14th made a strong showing at Atturbury this year. We took the field with 3 Stuarts. The action started on Friday night with troops from both sides deploying into the field. The bulk of each side chose to hit the barracks for a good nights sleep prior to combat. We woke up to rain. Cold rain. Our initial contact with the enemy was on a road, of course, resulting in dead tanks. As we got off the connecting roads and accessed some open terrain the armor really did well. Many shells were bounced off of the Tiger! I like to think that a few of them may have taken off a track or scratched the paint. Later action included wiping out the German occupied village with a rear attack. Then a massive thunderstorm sent everyone back to the staging area. 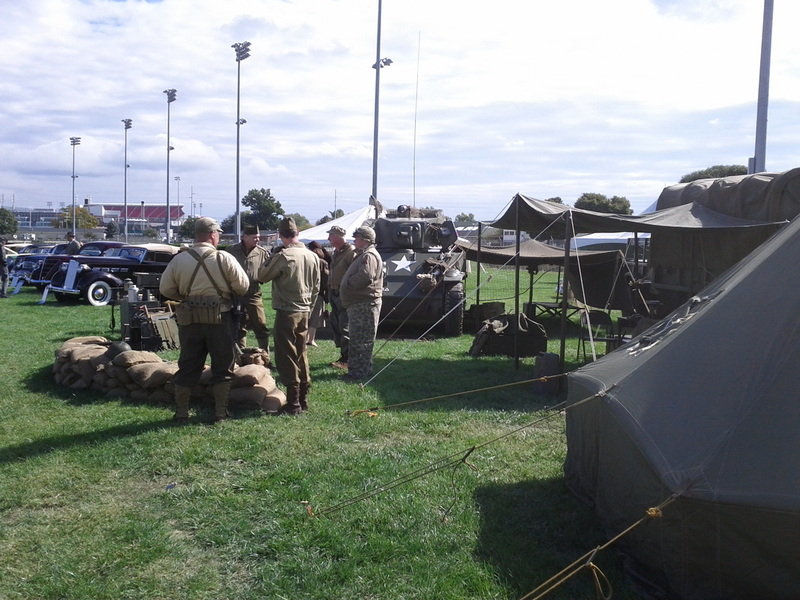 As troops began to leave a decision was made to have a tank only engagement. 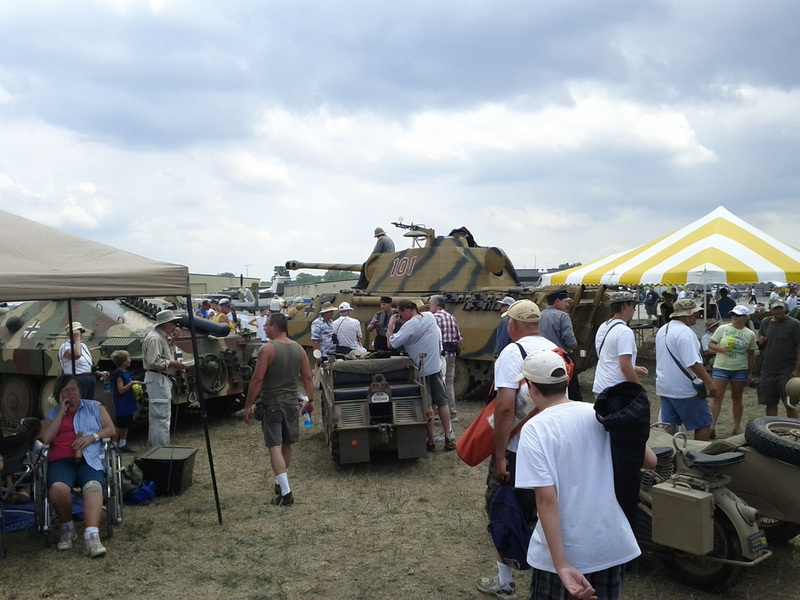 The Panzer III took us up on the offer. 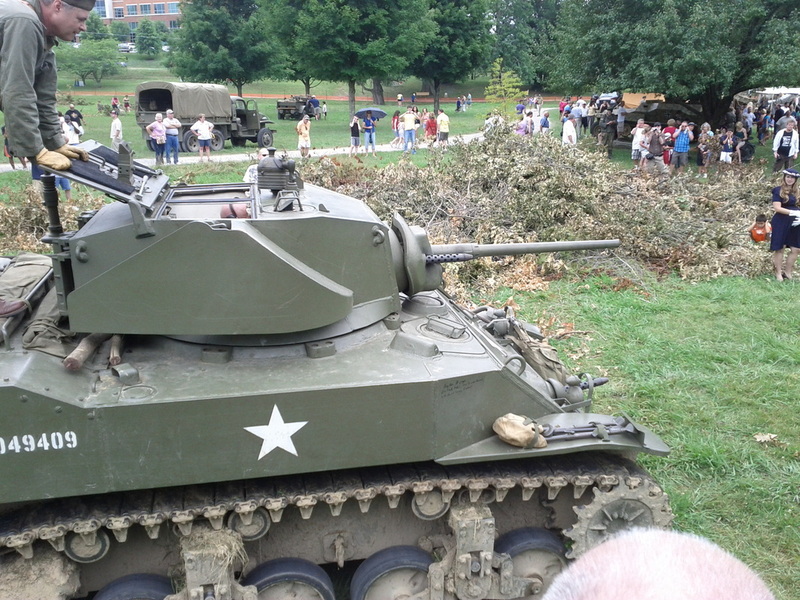 This repowered machine was impressive, very fast with suprising rate of fire. A few skirmishes later we were all done for. A succussful trip with no mechanical failures! 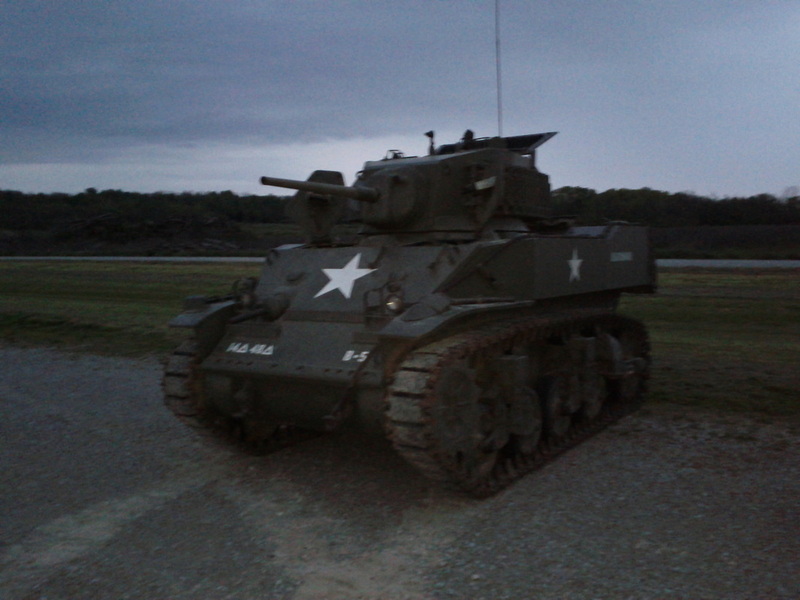 M5A1 Stuart in the staging area. 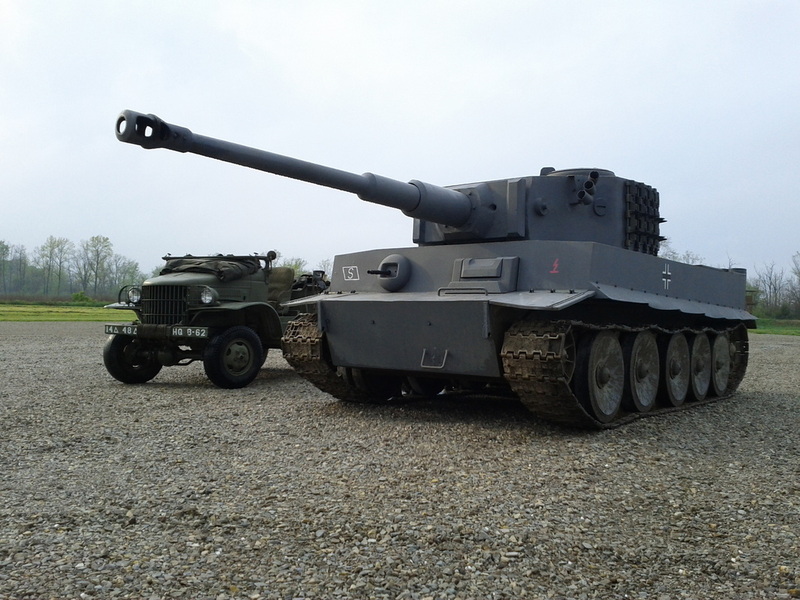 German Tiger next to a Dodge WC-21. 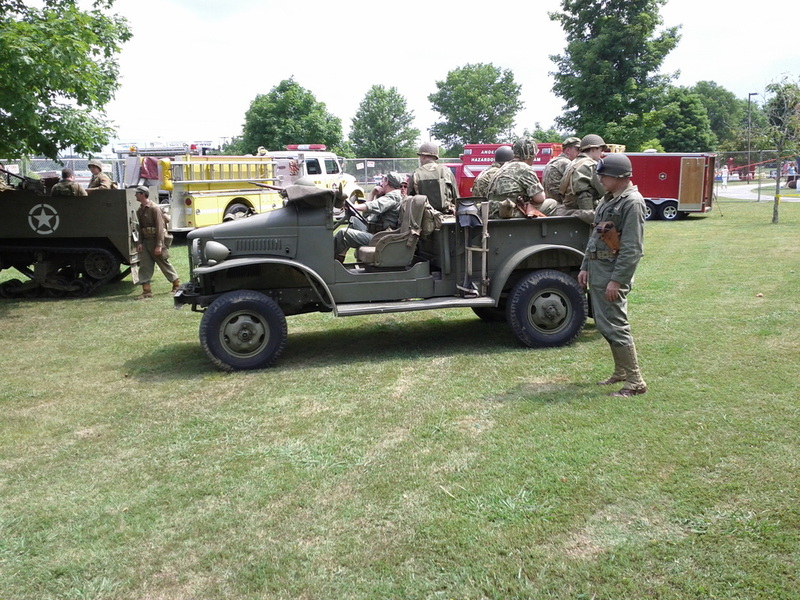 The 14th returned to Oak Ridge for another great re-enactment. 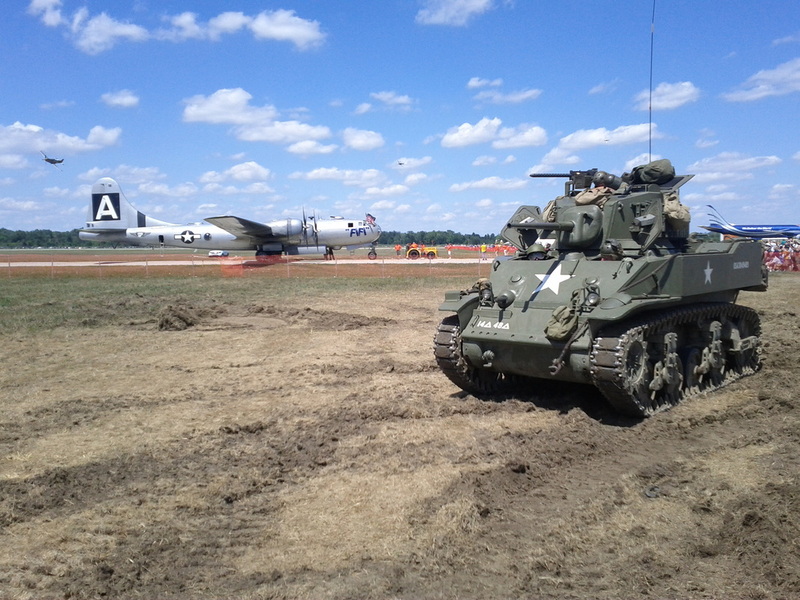 This year we brought two M5A1 Stuart tanks to the battle. The WC-21 and CCKW also made the trip. 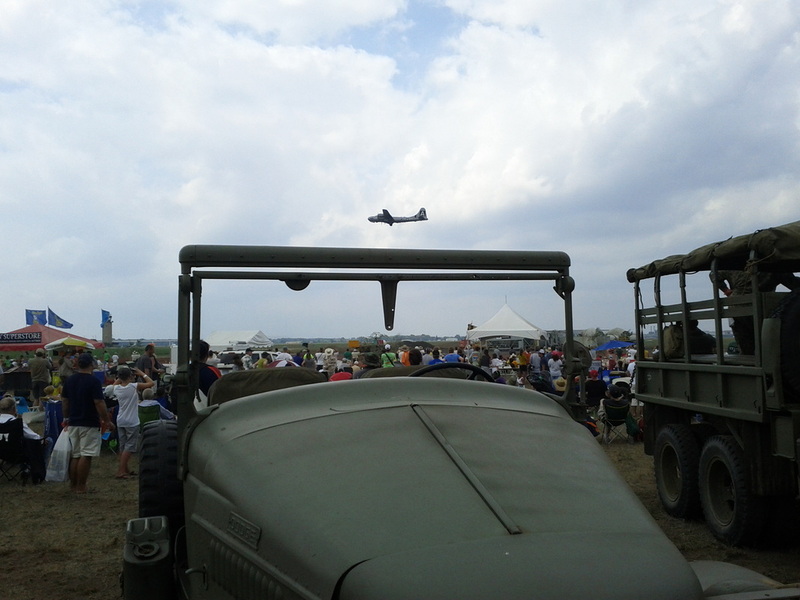 Massive airshow. 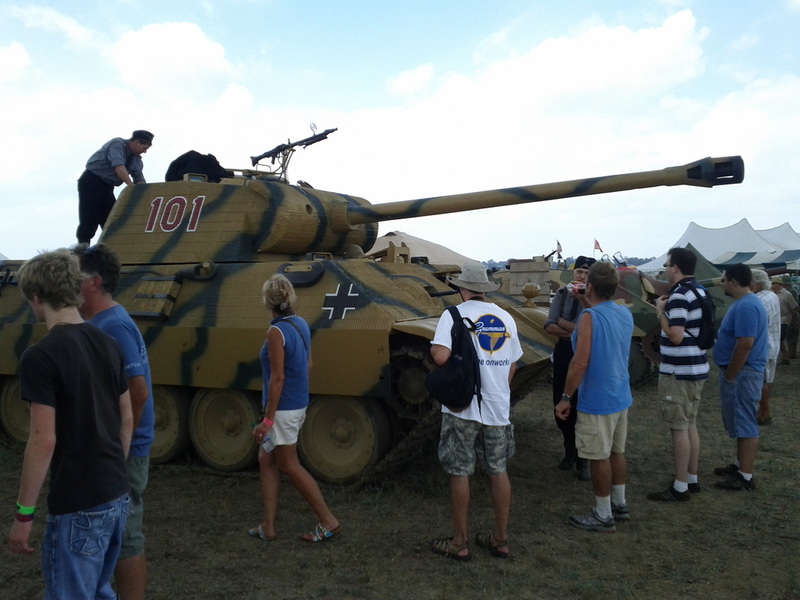 Overpowering German armor. Terrible odds. Call in the 14th! We brought the tanks to take on the challenge! The 14th gets some class! We attend one of the most exclusive car shows at the legendary Churchill Downs. 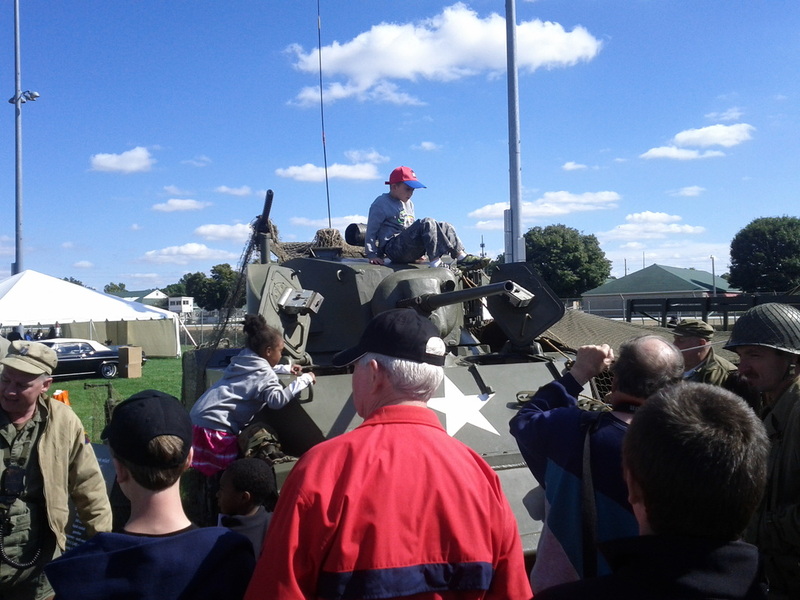 14th armored re-creations 818 taking a Stuart for a ride during the 2012 Light up Louisville parade.